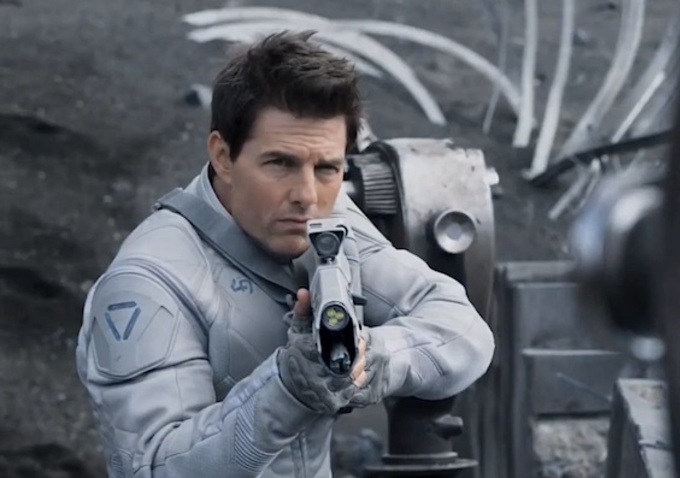 Welcome to the Failed Critics Podcast, where this week our main review is Tom Cruise-starring, sci-fi magpie Oblivion. Gerry and James nearly get into a fit over Tom Cruise (not quite in that way), and we play ‘I Spy Sc-Fi’ when discussing the film’s very obvious influences. Also in the pod, we review what we’ve been watching this week, including Festen, The Odd Couple and The Man From Nowhere. Join us next week for our First Birthday celebrations. We’ll be answering everything you’ve ever wanted to know about us and film, but were afraid to ask (because you didn’t want anyone finding out you listen to this shambles).